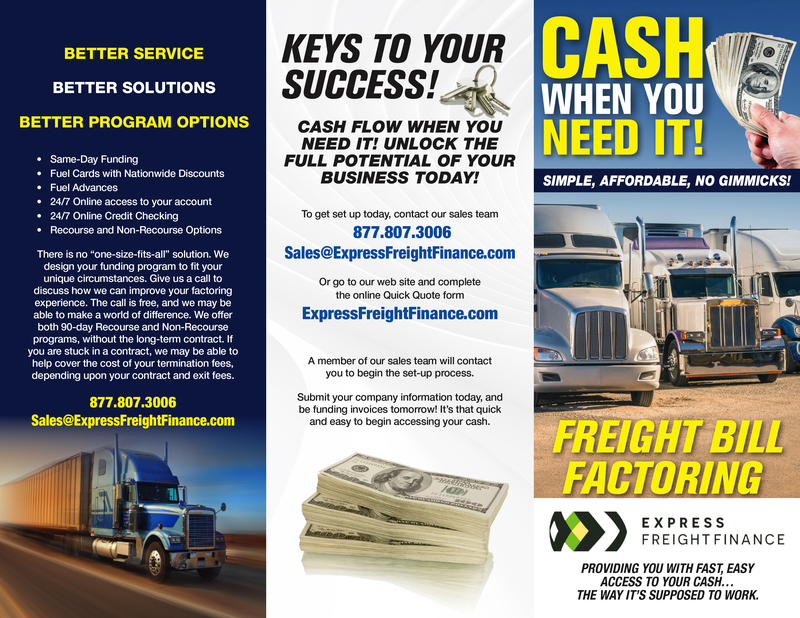 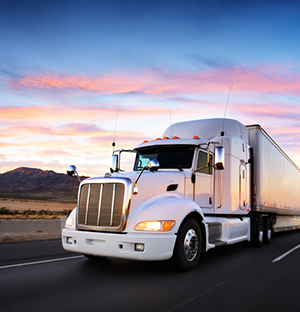 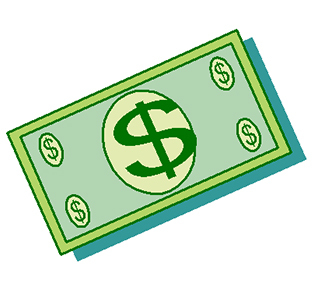 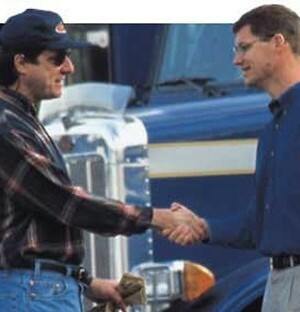 The 4 EZ Step to turn your Freight Bills into Cash in 24HRS after you Deliver your Load. 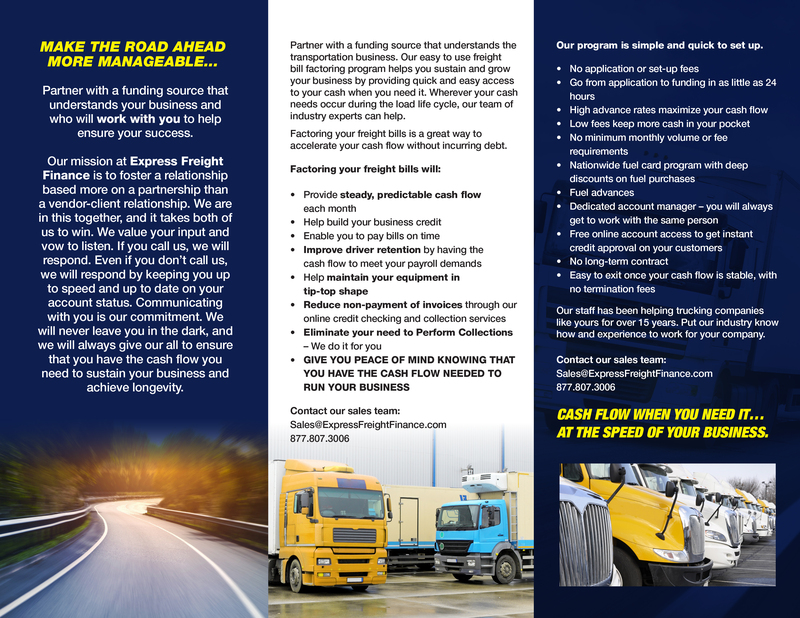 You hauled the load – it’s your money, why wait? 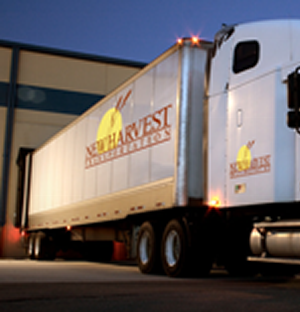 Your cash in the bank the same day you deliver!